Today’s marketing world is incredibly complex. The growth of digital has dramatically expanded the number of channels and customer touch points that require marketing attention, and it isn’t just a question of number. Digital channels often involve unique skills, unique technology and unique culture. Combining SEO expertise with great digital creative plus Facebook smarts and traditional media buying isn’t difficult, it’s pretty much impossible. Inevitably, you’re faced with a world where you need to rely upon, direct, manage and motivate multiple agency partners. To do that – and to understand how to allocate resources between channels, how to decide if an agency is giving you all they can, and how to choose where to invest your time and resources – takes sophisticated measurement. You can’t manage what you don’t measure – this statement is as true for your agency relationships as it is for your marketing dollars. In a world where there are lies, damn lies, and statistics, why would you let your agencies measure their own performance? If your agencies are siloed, they have every incentive (and ability) to make their channel look maximally successful. If you’ve concentrated everything in a single agency, that agency has every incentive (and ability) to make their entire program look successful and not delve too deeply into any single piece. In today’s environment, measurement is just too important to leave to the wolves. Skill Set: For most agencies, measurement is just grafted onto a creative culture. It isn’t their business, core expertise or focus and isn’t what makes them money. Bias: It doesn’t take evil intent to create bias. One of the great challenges of measurement is the temptation to always pass on good news. When the analyst has a self-interested stake in the measurement, this problem is that much worse. Siloed View of the World: Even the best measurement an agency can provide is typically limited to their world and their tools. They see only their slice of the pie – meaning that cannibalization, cross-channel, and customer issues are invisible to them. Standardization: Every industry has evolved its own way of talking about measurement and they are all different. Nobody agrees what engagement means or how ROI metrics should be applied to them. Vendors have reports and technology that are narrowly adapted to their own language and techniques and cannot be standardized. You need a “Digital Watchdog” – either an analytics agency of record or an internal employee or department tasked with making sure that every channel you use has the right measurement, the right standards, and the right level of resources and attention. A Digital Watchdog should be focused explicitly on measurement, measurement tools and measurement skills. That guarantees you a culture based on measurement and an appropriate skill-set to solve your measurement challenges. 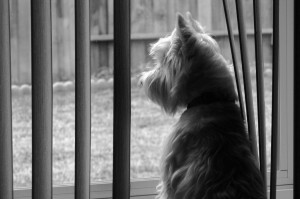 A Digital Watchdog should have NO vested interested in your spend. They should not manage ANY media budget or have any stake in which channels you invest in or use. That’s what you should expect of a Digital Watchdog. Here’s what they should expect of you. 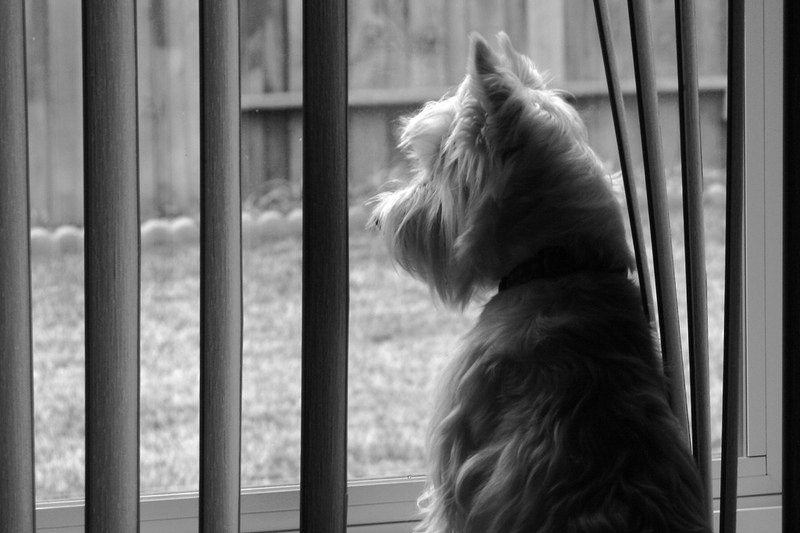 A Digital Watchdog needs to be given a cross-channel view of your customers and measurement. They need to see and have access to all your marketing spend and agency reporting. A Digital Watchdog needs to be able to create or collaborate on the creation of a comprehensive view of measurement standardization. As long as you allow each channel to measure itself its own way, you can’t expect ANYONE to make sense of the whole picture. There are some key steps when it comes to getting started with a Digital Watchdog. Usually, you’ll start with review of the measurement in-place for each channel – is it complete, accurate, and robust? Having the basic measurement infrastructure in place (and knowing it’s right) is essential. The second step is typically the creation of a standardized measurement framework (based on segmentation) that can be applied to every channel. Useful measurement begins with audience segmentation and drives across your business naturally – not by forcing your business into artificial measurement constructs. Once you’ve got a good framework in place, it’s time to execute both Media-Mix and Attribution Modeling to understand spending interactions and optimization. Media-Mix Modeling is your best tool for deciding how moving the levers of marketing spend by channel drive total business results. Attribution Modeling helps you understand how channels work in harmony (or at cross-purposes) when it comes to acquisition, engagement and conversion. At the same time, you’ll want to identify the holes and gaps where your agency measurement isn’t adequate, where their performance is sub-optimal, or where you’re not getting the attention you deserve. Your Digital Watchdog should drive channel-specific optimizations for “problem” agencies and help you evaluate how to get more from your relationships. With the dollars at stake in today’s marketing world, there’s just too much at stake to count on your agencies doing the right thing with measurement. They are in the wrong place, with the wrong tools, the wrong motives and the wrong skill sets to do the job right. Excellent article, just what I was looking for! Can you recommend some Digital Watchdog agencies? Ann — there’s a good list of the pure play web analytics agencies over on the IQ Workforce blog: http://www.iqworkforce.com/blog/2011/05/10/the-measure-consulting-landscape/. Gary’s company, Semphonic, is on that list and is certainly one option. I just moved from the client side to the agency-and I can see my thoughts put into words here. Great article except the proposed solution-hire another agency to audit existing agencies-sounds like consulting talk. Especially when teh article mentions to quote Jim Sterne ‘religion and politics’ at play. The awareness has to come from within the org-and if the stakeholders go train at watchdogville to upgrade their skill set, but on the whole not entirely convinced. I agree that awareness best comes from within the organization. Unfortunately, not all companies have the skills inside. I like the idea of a watchdogville that can help with that. My main point is that the agencies providing the various services (media, search, whatever) lack the objectivity and motivation (and sometimes, the analytic skills) to monitor their own efficacy.